Are autonomous cars really safer? It’s “appealing” to assume that self-driving cars are safer than those driven by humans, said Megan McArdle in The Washington Post. “Unfortunately, it’s wrong.” In 2016, there were 1.18 fatalities for every 100 million miles that Americans drove. 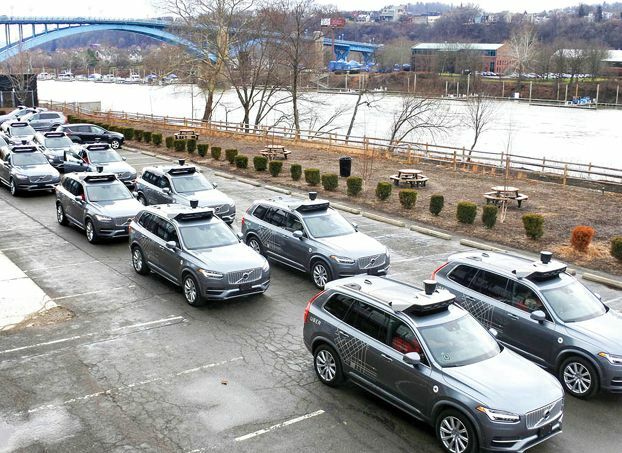 “Since Americans drove nearly 3.2 trillion miles that year, that added up to tens of thousands of deaths.” Self-driving cars, by contrast, have gotten nowhere near racking up 100 million miles; Alphabet’s Waymo, the industry leader, has logged about 4 million miles of road travel, while Uber, which has now suspended its testing, just reached 2 million. “We won’t know how dangerous self-driving cars are compared with human drivers until they’ve driven billions more miles.” Self-driving evangelists insist removing humans from the equation will help safety, said Leonid Bershidsky in Bloomberg.com. But here was a car driving in perfect conditions on “streets laid out on a perfect grid”—and it wasn’t able to drive better than the average human.